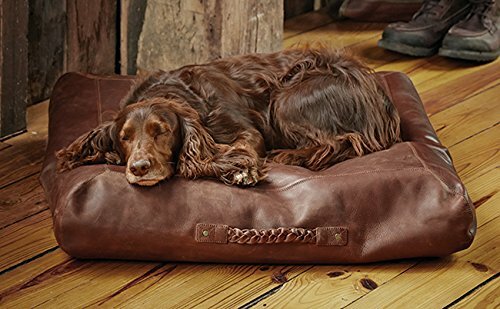 CurlUp™ dog beds suit your dog’s natural instinct and your home’s natural style. 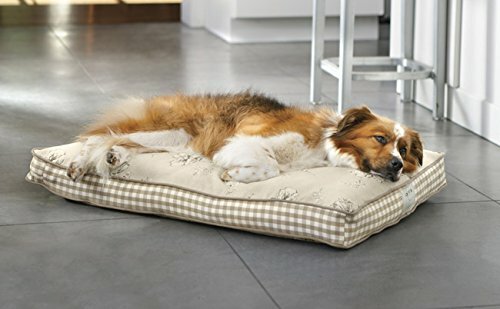 This pretty English garden floral dog bed, with a contrasting stripe, brings cheer to any room. 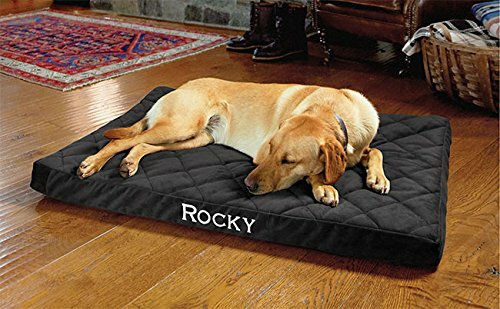 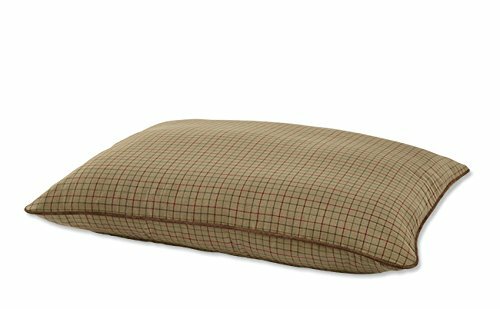 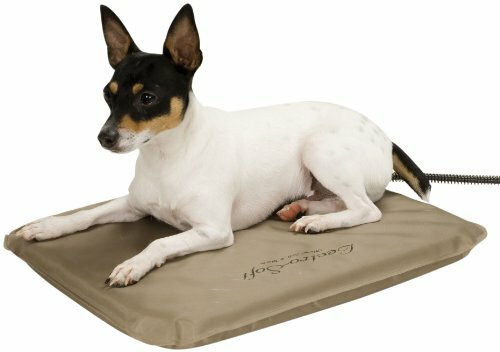 A super soft cushion of polyester fill keeps it comfortable for your dog. 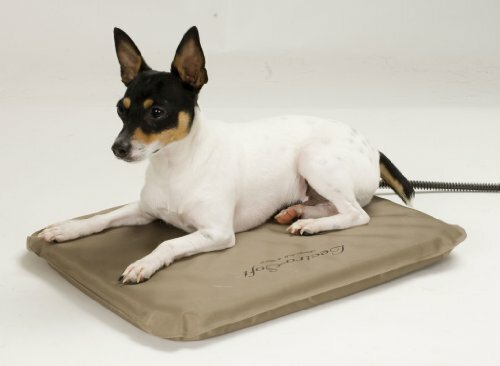 Hidden zipper for removing cover to machine wash. Made in USA.